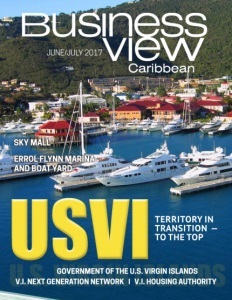 Business View Caribbean interviews Arturo Vasquez, the Chief Executive Officer of the Port of Belize as part of our focus on Belizean businesses. 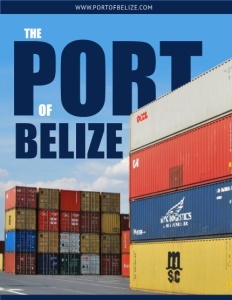 The Port of Belize was first established by the Belize Port Authority and run by the government until 2002, when it was privatized and sold to shareholders. 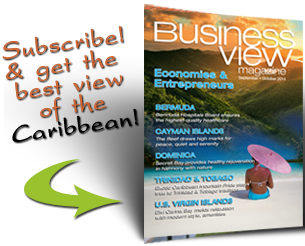 In 2012, Vasquez was appointed its CEO and Receiver by British Caribbean Bank, which took the Port over because of unpaid debts by its private owner. “The Port continues in operation as an ongoing business,” says Vasquez, who was committed from the first to manage the Port without any disruption of services, and has since made good on that promise. Other improvements include the automation of accounts and payroll, the integration of operations, the improved layout of the container yard, defining where each container is located, and beefing up the security at the access gates by being able to better identify and check in vehicles. 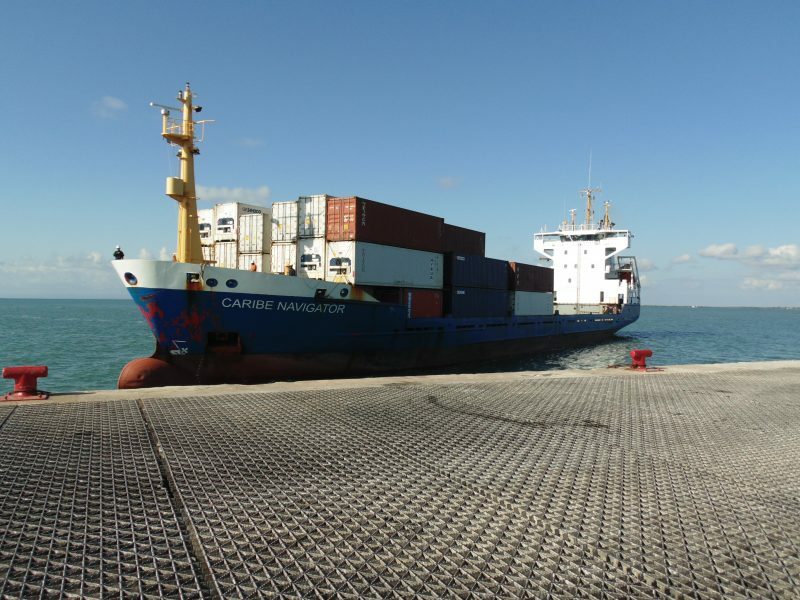 Meanwhile, the Port of Belize continues to make improvements to its current operations so that the local shipping agents who are bringing cargo into Belize, and the local businesses that stock that cargo onto their shelves, can both do business profitably and efficiently.